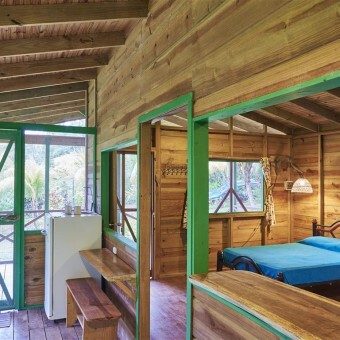 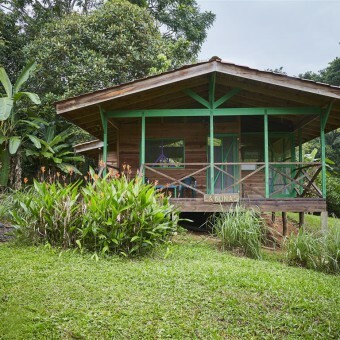 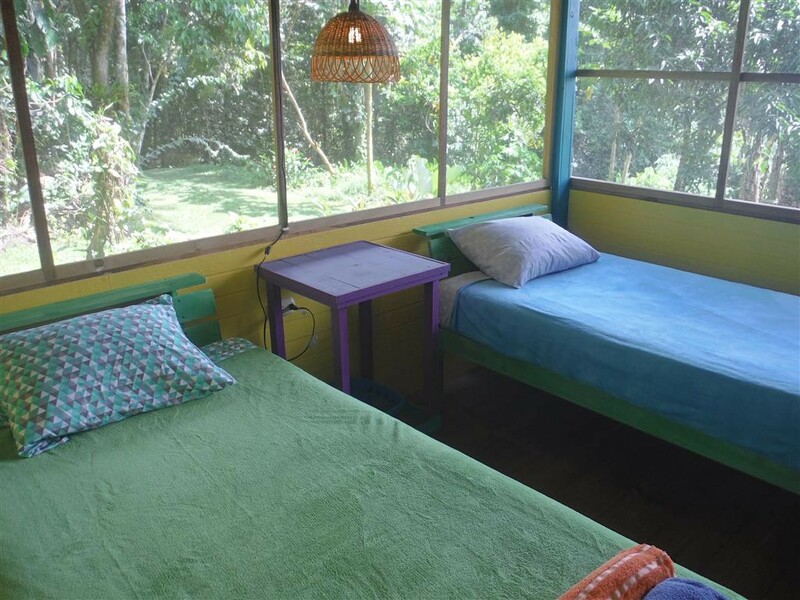 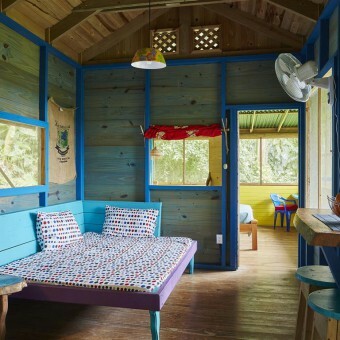 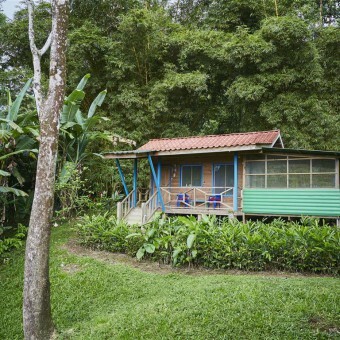 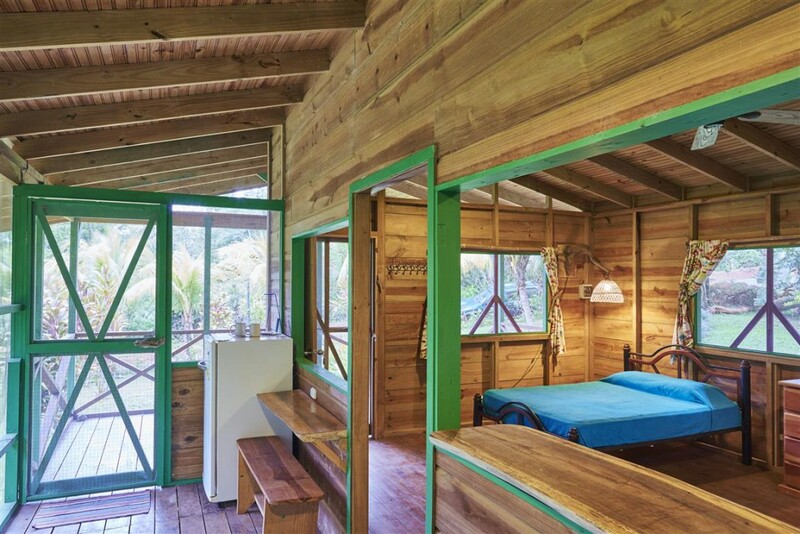 Rain-forest cabins in mountains above Dominical. 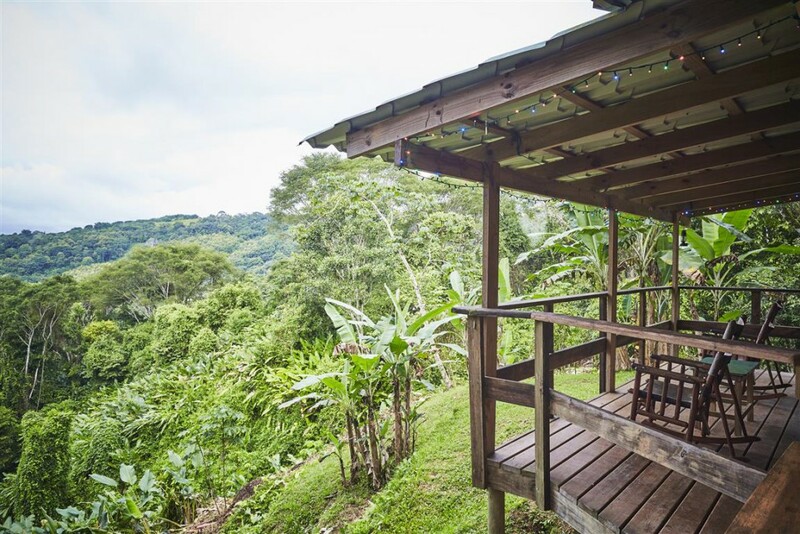 A short drive up from the beach, at over 600 feet in elevation, enjoy cooler temps, amazing wildlife and breathtaking views of the valley and ocean below. 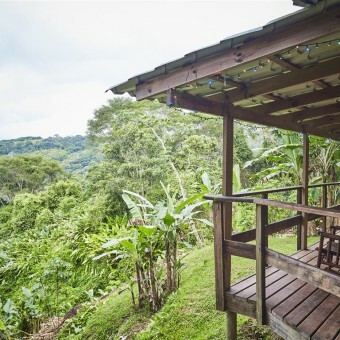 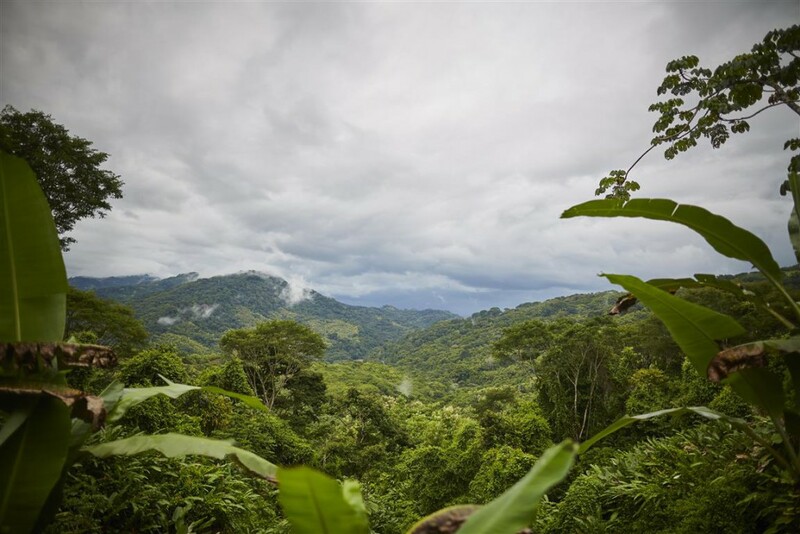 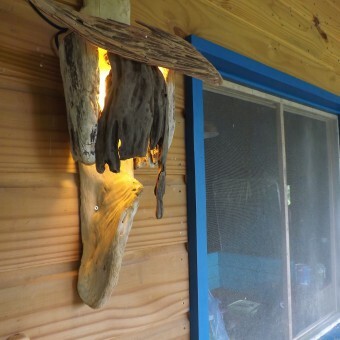 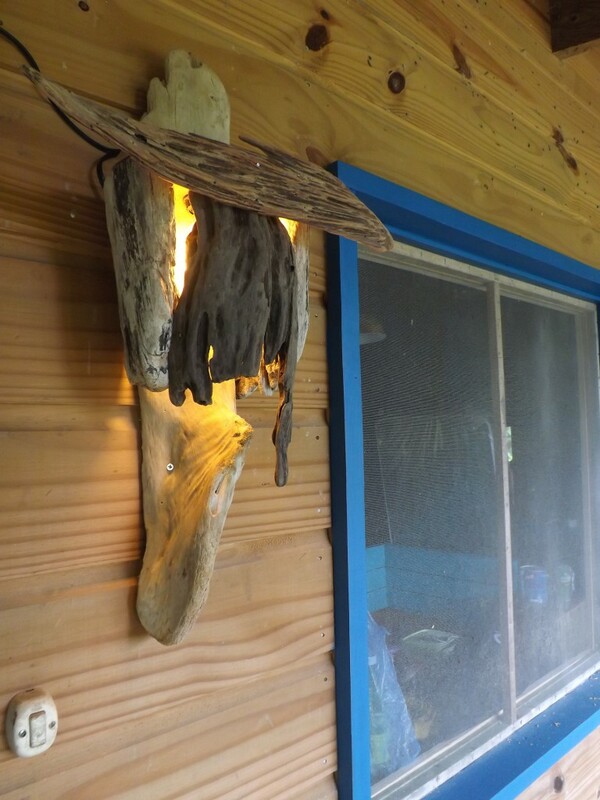 Welcome to Edge of the World where our rental cabins are perched above 180 acres of private jungle, including several seasonal waterfalls, a lagoon, a wide variety of fruit trees, walking trails, birding and more -- right on the property! 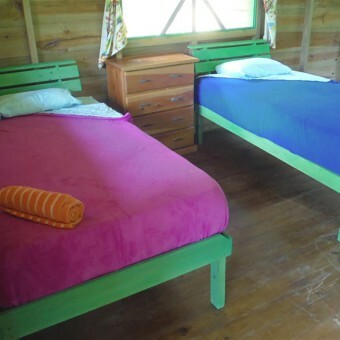 We have multiple rental cabins, each private and unique. 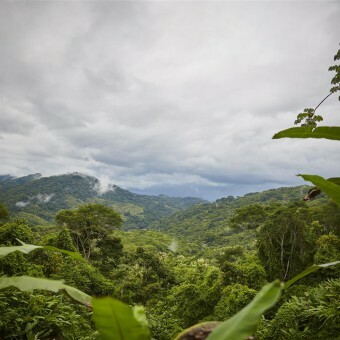 All immerse you right into the jungle! 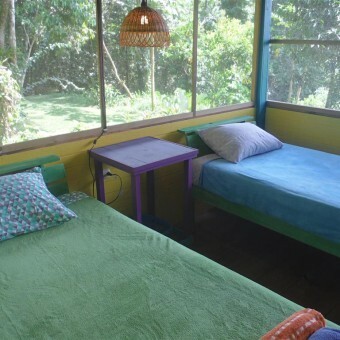 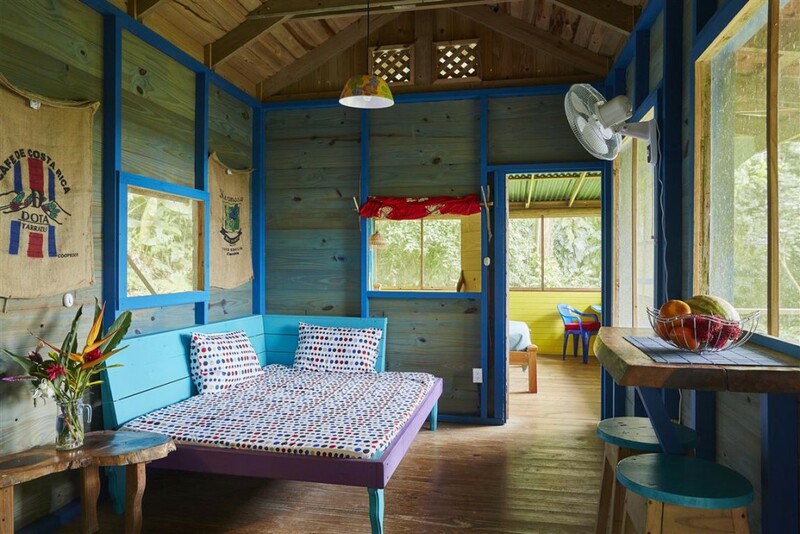 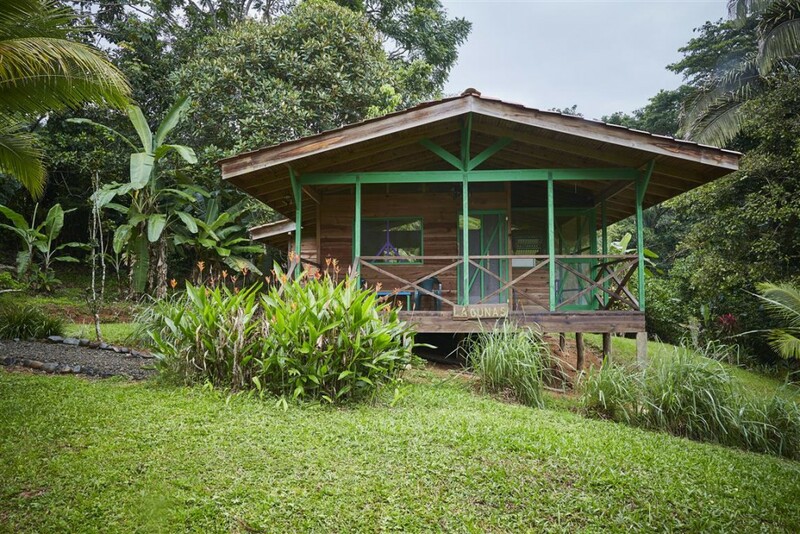 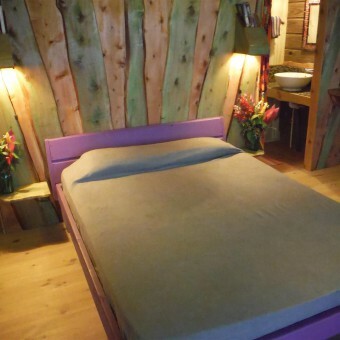 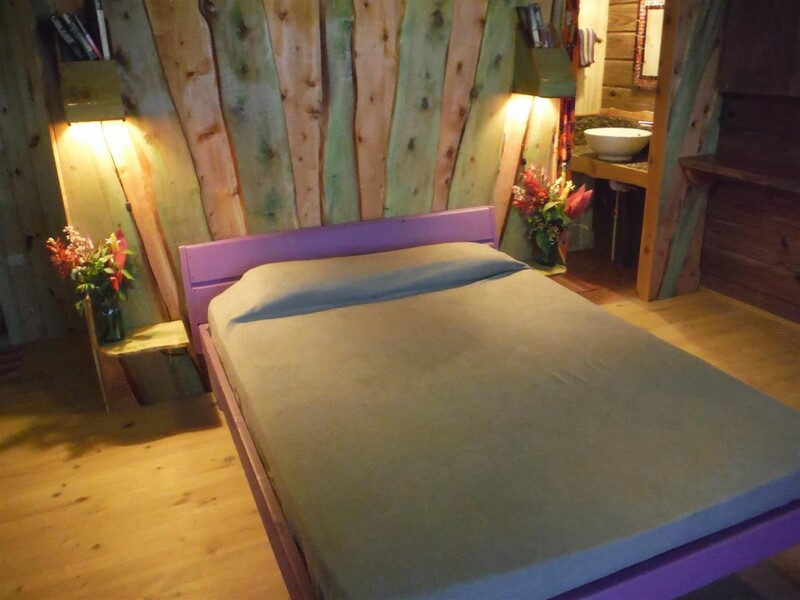 EOW Costa Rica offers quiet, rustic, comfortable accommodations perfect for families, couples or solo travelers. 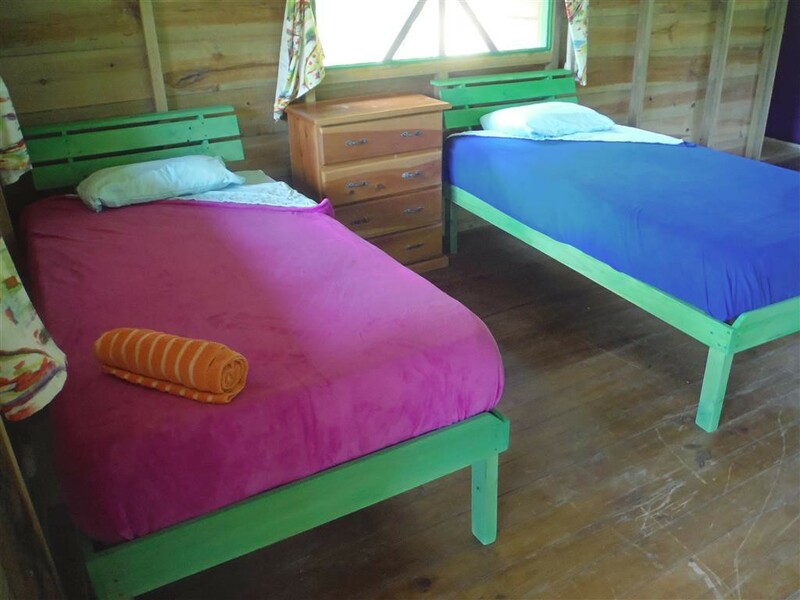 All cabins have full kitchens and hot water showers. 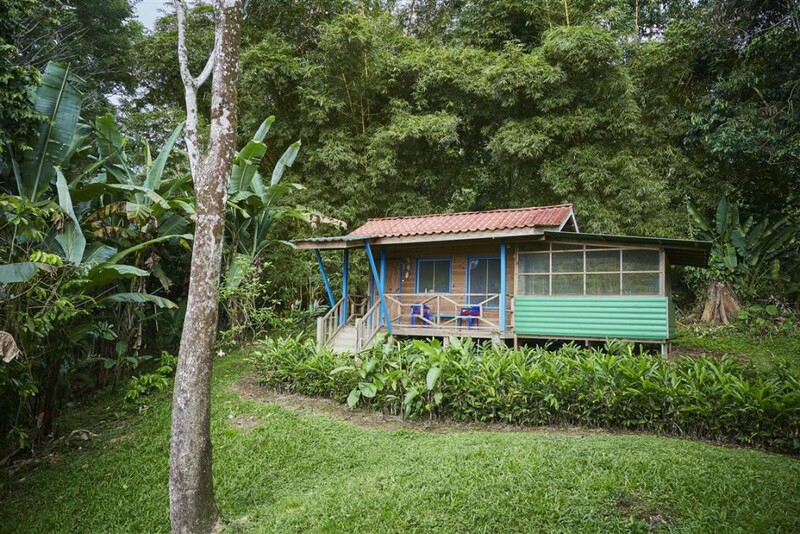 We have WiFi at our main house and an invigorating, spring-fed plunge pool.